This is Archive Page 33 | Close this window to see the News Archive Menu. It is with great sadness that I bring you the news that Jack (Archie) Moore passed away peacefully today. 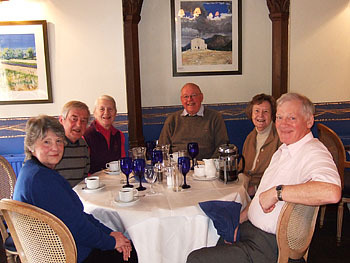 As you will all be well aware Jack had been ill for some time but had remained cheerful and enjoyed remembering the 'old times' with his friends and former colleagues whenever they were able to visit. 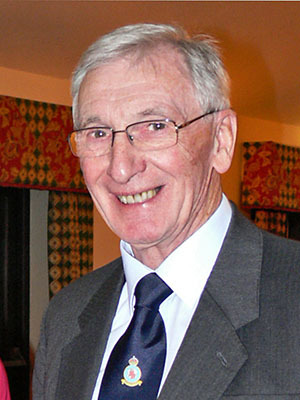 Jack was a legend in school circles and dearly loved by many who were inspired by his love of Chemistry, sport, the Lakes and the occasional half at the Angel. Others will remember his time in the boarding house or on the hockey field but above all he was a great schoolmaster and dedicated all his working life in the service of local children and students. Rest in peace dear Jack. Friends and are all invited to join the family afterwards at Elsham Golf Club.